Various articles suggest using autumn leaves as a supplemental bedding material. As we have no control over what biologicals may be present in or on the leaves, would it be wise to follow this course of action? My question stems from a quick evaluation of what is readily available to myself each fall. Our property is home to an ever increasing poplar forest, so I would have literally tons of leaf material available. However, upon examination, there is what appears to be an infestation of leaf miners. Understanding the life/reproduction cycle of the leaf miner tells me that these pests would not pose a problem, what of other unknown pests that may be present? Without the thermophilic action of hot composting to destroy pathogens, should I be concerned about what I am introducing through the harvesting and use of vermicompost? I use autumn leaves all the time – they are a staple in my worm bedding. It is amazing how stable dry leaves are. I rake 'em up and put 'em in big bags and use 'em as needed – they often last me until the next autumn. 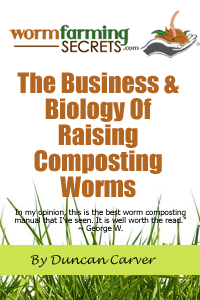 They are a 'natural' worm bedding/food and certainly one that worms in nature rely upon. That being said, they are not without their issues. 2) Make sure you harvest the leaves when they are very dry – or you will have a slimy mess if you store them in bags. 3) Perhaps the biggest problem with leaves is that they are flat and tend to stick together and create anaerobic 'dead zones' in the bin. Ideally you would somehow process them – like putting them through a chipper or mulcher or some device that would render them into a finer, more three-dimensional consistency. On my small scale I break them up as best as I can with my hands and mix them very well with my wet vegetable scrap waste. Even so, I gently 'rake' my bins with a three-tined garden tool (a cultivator) to mix the upper layers now and then. 4) My leaves are primarily from gum trees that are all over the campus – no doubt there may be some differences in leaves from different kinds of trees but in general, dry leaves have a very high carbon and very low nitrogen content, making them a great bedding material. I'd avoid pine needles, however. If you have access to shredded cardboard, I believe the consensus is that that is one of the best bedding materials around. I only have access to intact boxes and they are a PITA to shred manually. Commercial cardboard shredders are well beyond my financial means. You might try checking with a local recycling facility to see if they process cardboard. I had no luck in my area, so leaves it is. 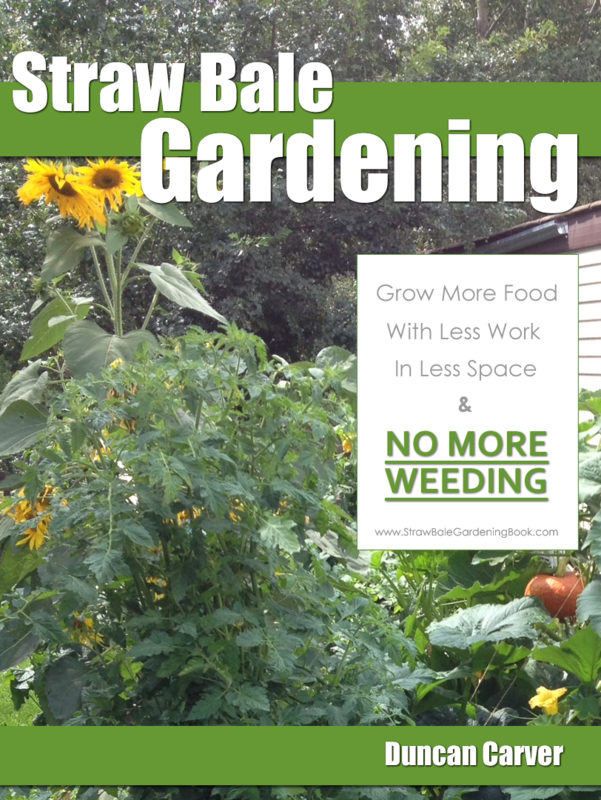 Keeping worms alive, and even thriving, is not rocket science. I suggest you try the leaves in small amounts and see how your worms, in your specific bin/environment, respond – they'll let you know if they are happy or not. Hello Phil – Thanks for the response. Looks like I will have another bedding source. Harvesting when dry may be a challenge. I've switched from corrugated cardboard. Like you, I found it to be a royal pain. The recycled paper egg cartons are a lot easier to shred by hand, they tear off in irregular shapes and size is easy to control. You should have a good supply from the campus cafeteria. While it will be a while before the leaves are ready, will keep all posted on results. Thank you Paul – I'll check with the cafeteria when I get back – the egg cartons are a good idea. I'm gone for the summer, in Italy, and have a student tending my worms at the moment. Cheers and happy worm wrangling! You are spot on Paul! The cafeteria has been saving the egg cartons for me, along with the vegetable scraps. They work great as bedding; real easy to tear up into pieces and I like the three-dimensional structure they give to the bin – much better than leaves. They really help with the compaction problem and break down very nicely – I may never go back to leaves, at least not as a main source of bedding material. Thanks for the tip – hope you and your worms are well.